Network-related applications and devices often use secure communication. Although keeping network communications safe should be a top priority to all developers and engineers, it often gets left behind due to lack of understanding, insufficient funding, or looming deadlines. Securing a project with SSL shouldn’t have to include a steep learning curve, deep pockets, or an unlimited time frame. By learning a few basics of how things work, where the technology is best used, and what features to look for when trying to choose the right SSL implementation, a developer or engineer can easily, simply, and quickly secure their project - putting both themselves and their employer’s minds at ease. yaSSL will be giving a presentation at the upcoming Infosecurity Europe conference next week which will address these issues. 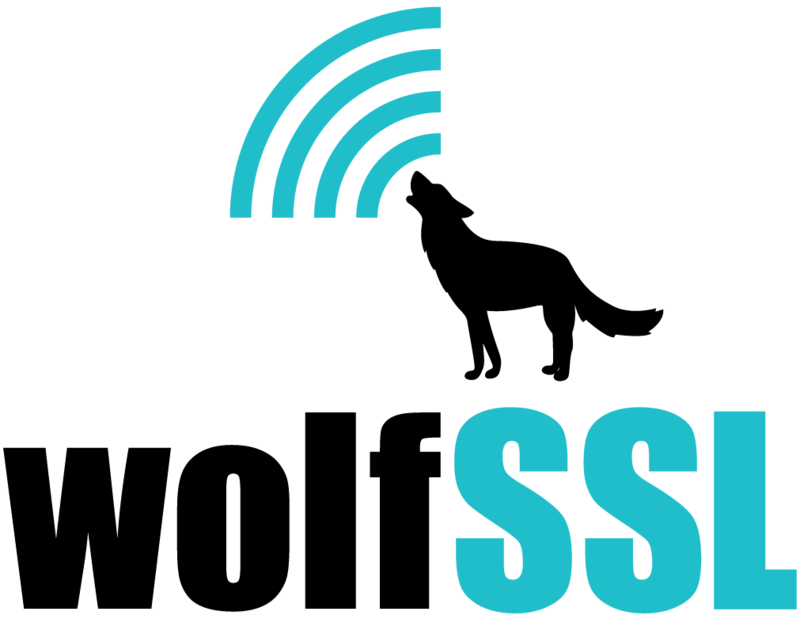 yaSSL’s presentation will introduce SSL - including why secure communication is important, introductory details about SSL, x509, and the underlying cryptography. It will give an overview of where SSL is used today - including Home Energy, Gaming, Databases, Sensors, VoIP, and more. A description and “shopping list” of important items to look for when trying to choose an SSL implementation will give developers and engineers a solid foundation to begin securing their projects with SSL and will enable them to have more informed discussions with potential vendors on the expo floor at Infosecurity Europe 2012.